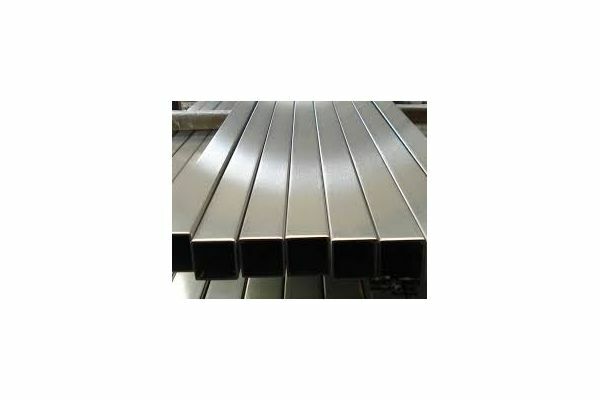 Stainless steel tube & solid rod :: 50mm 316 marine grade stainless square tube. 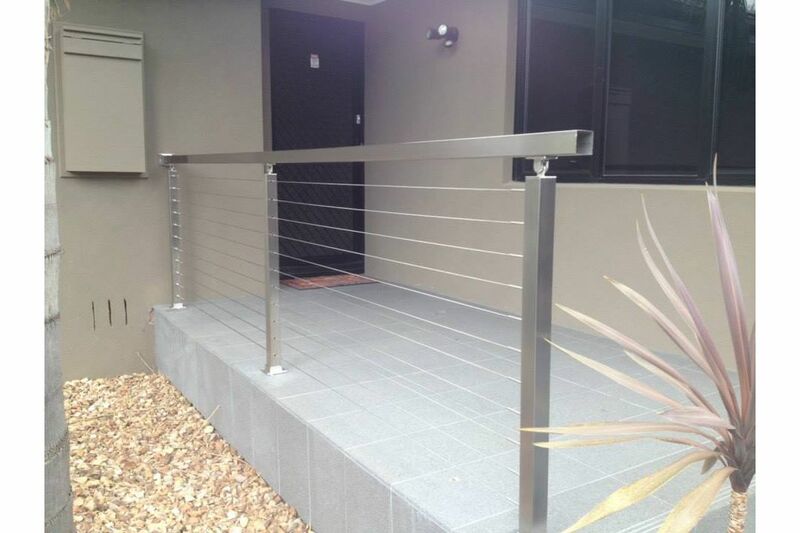 Home/Stainless steel tube & solid rod/50mm 316 marine grade stainless square tube. 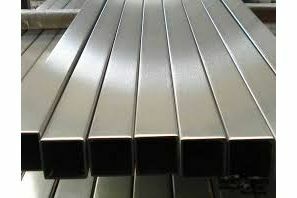 50mm 316 marine grade stainless square tube. Spring special on 50mm square tube. Ask for your quote today. 50mm 316 square tube is great for any project. Available in cut lengths as well. Stainless steel tube is strong & looks great also.